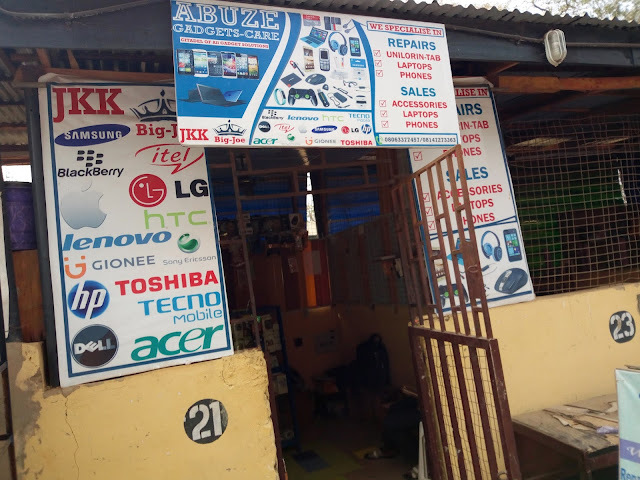 At ABUZE GADGETS CARE, we are concerned with the welfare of your Phones and Laptops. 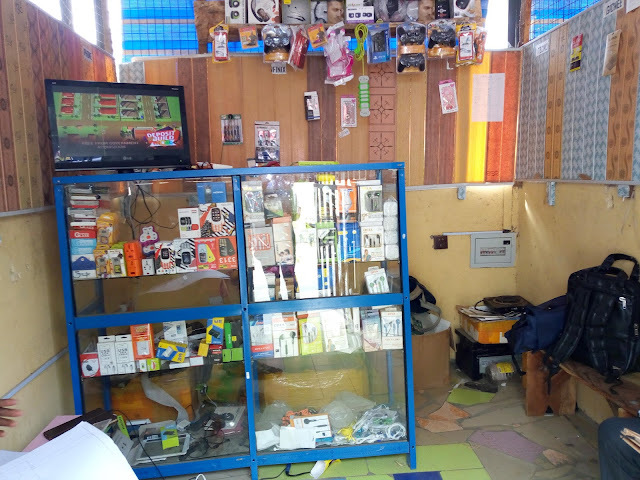 For your Original Phones and Laptops Accessories you can always Contact us because anything gotten from us are original, tested and trusted. We deal in all kinds of phones. 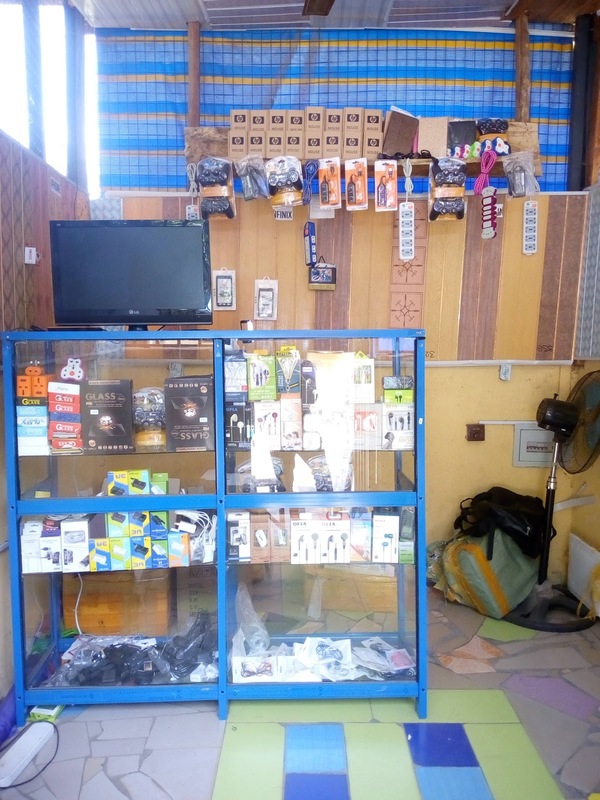 We are situated at Shop 21 New shopping complex before the main park opposite the Lagos Boys Hostel.